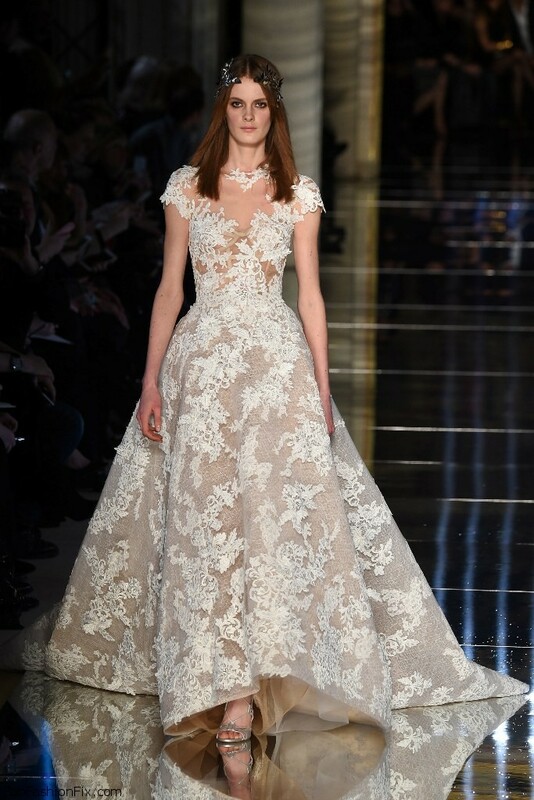 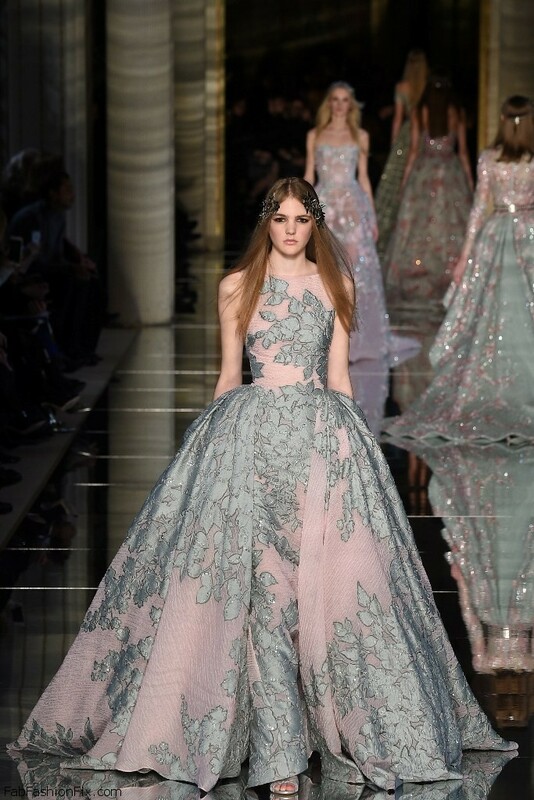 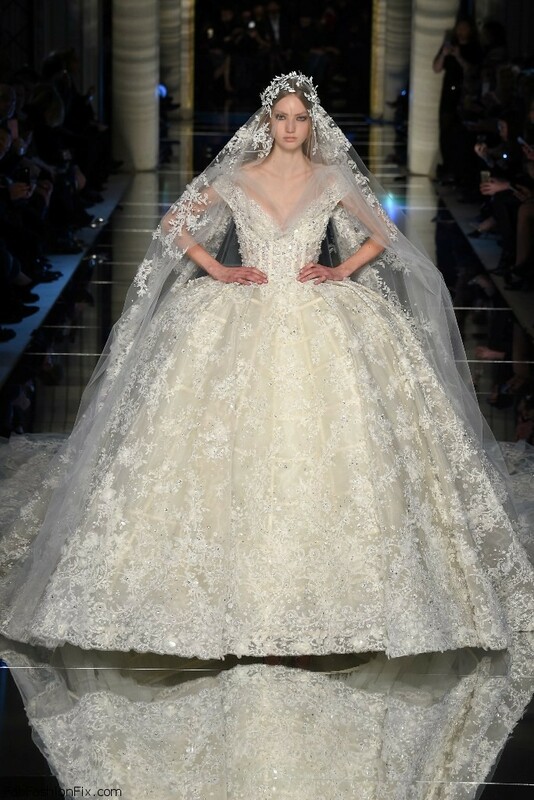 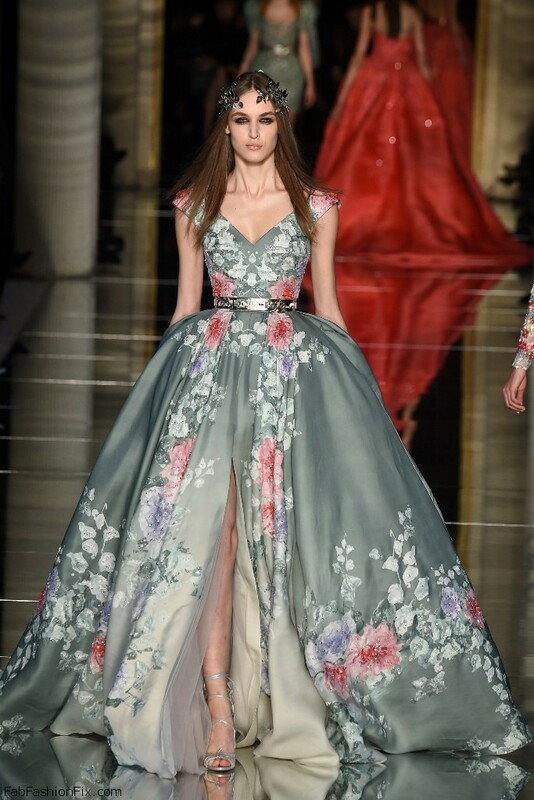 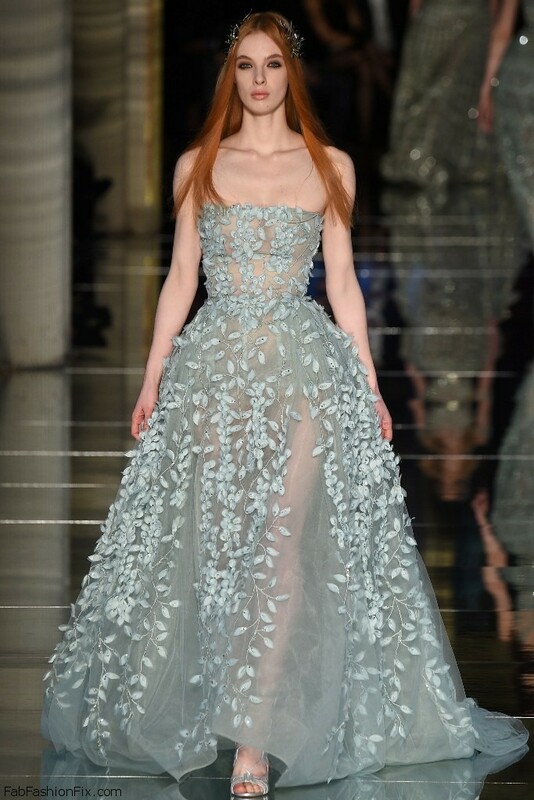 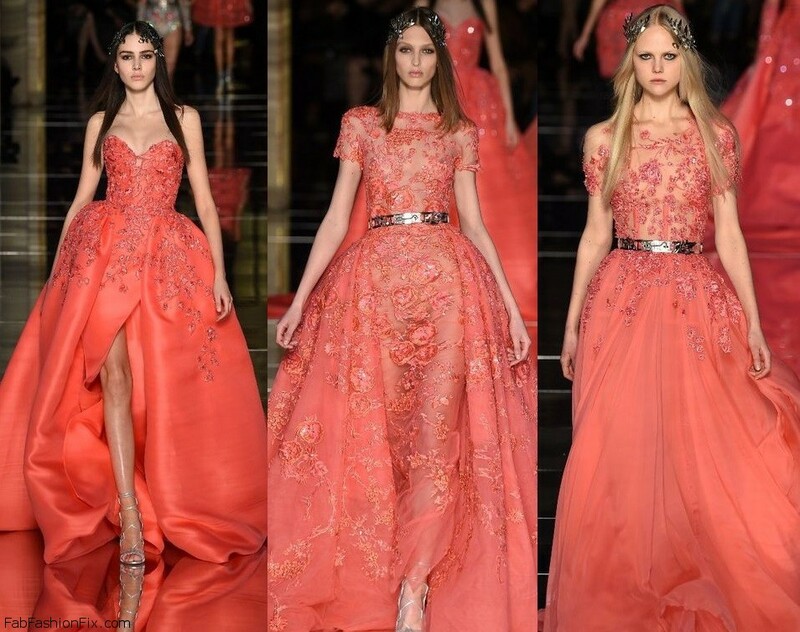 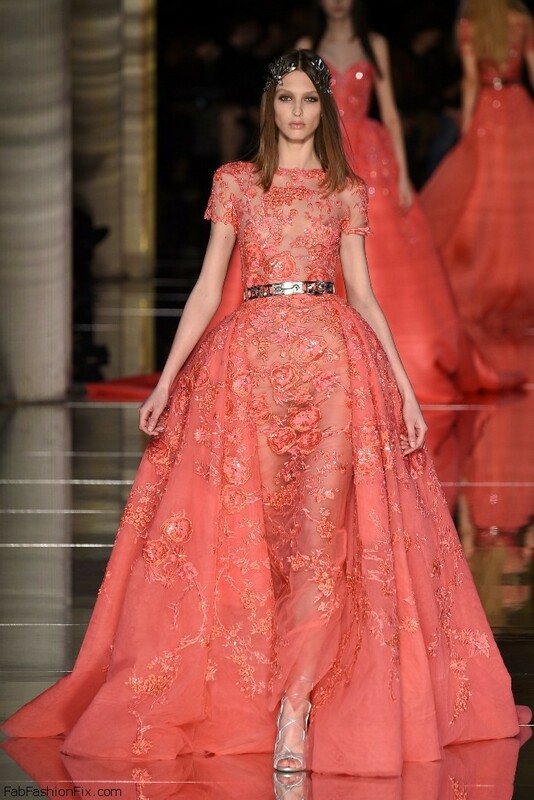 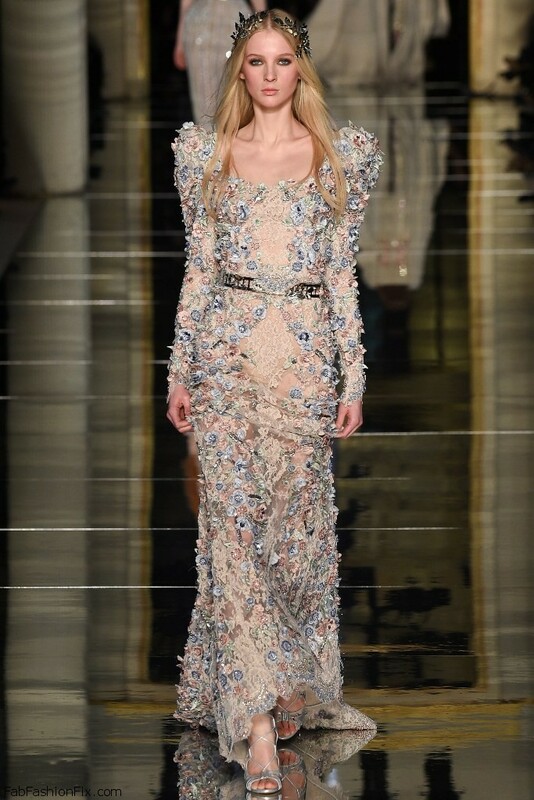 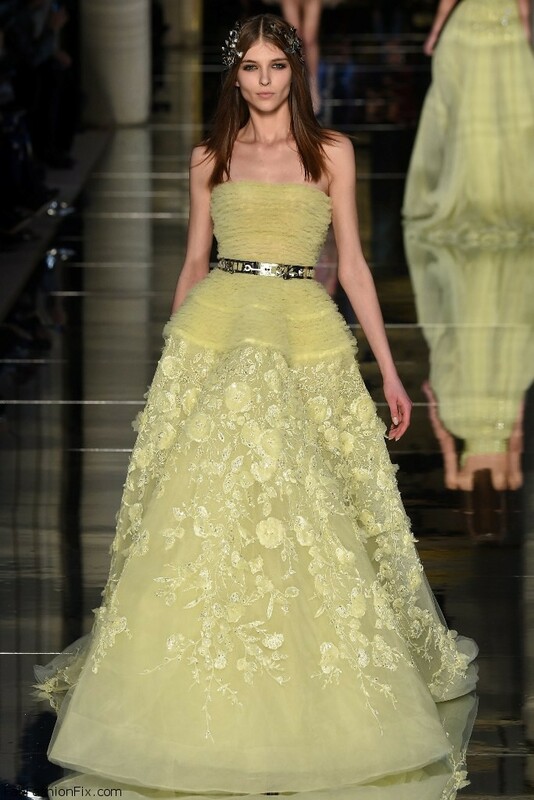 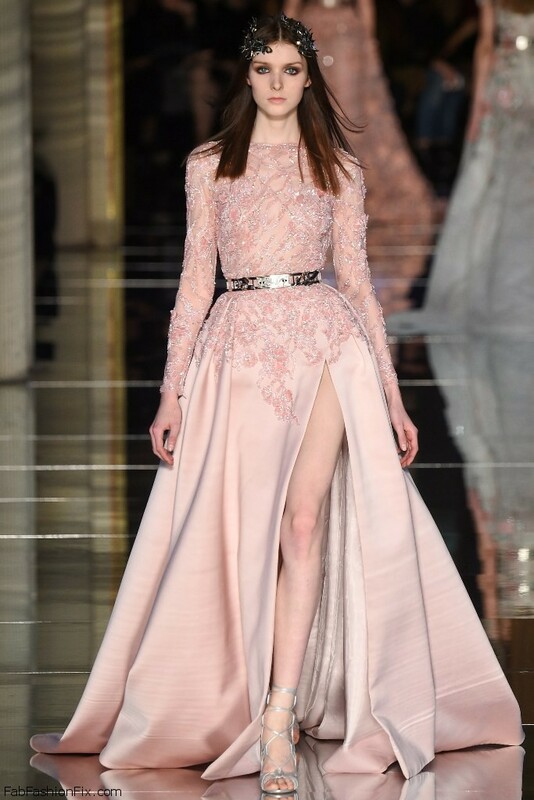 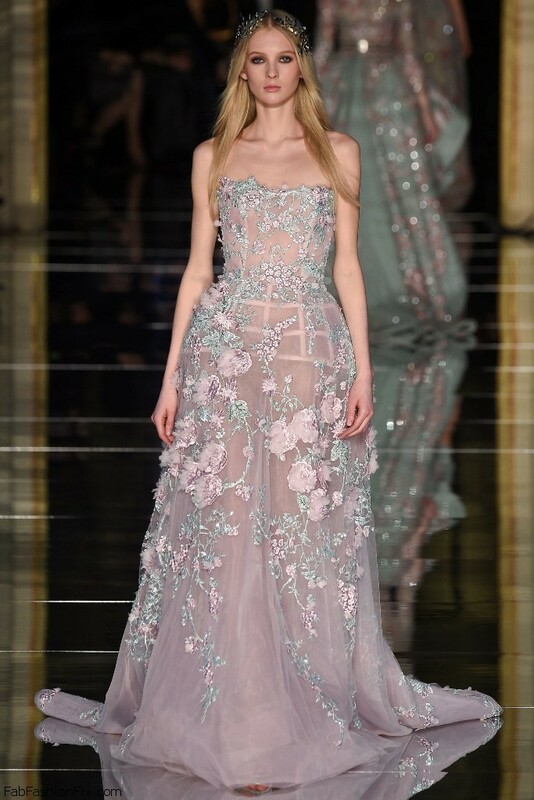 Lebanese fashion designer Zuhair Murad presented his highly anticipated Haute Couture spring/summer 2016 collection in Paris. 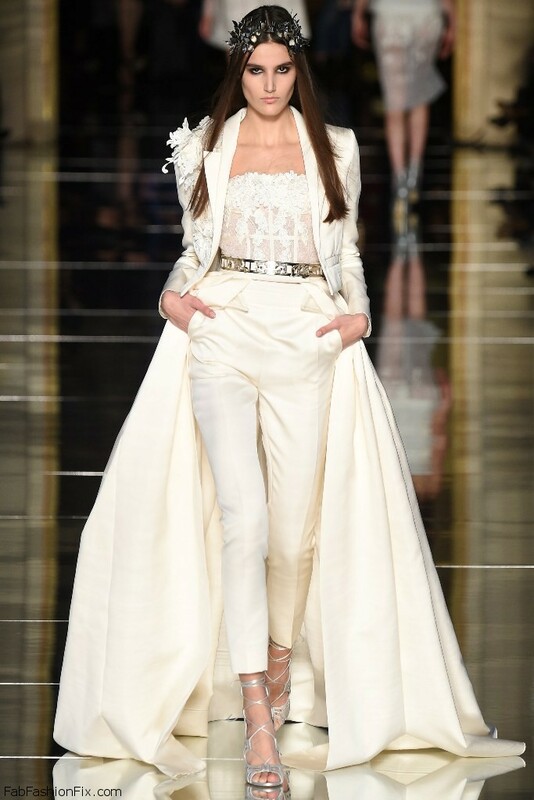 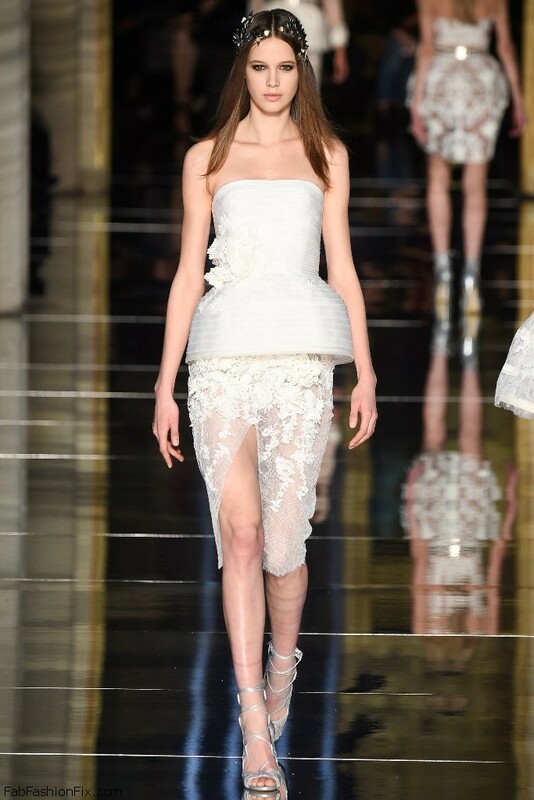 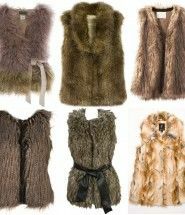 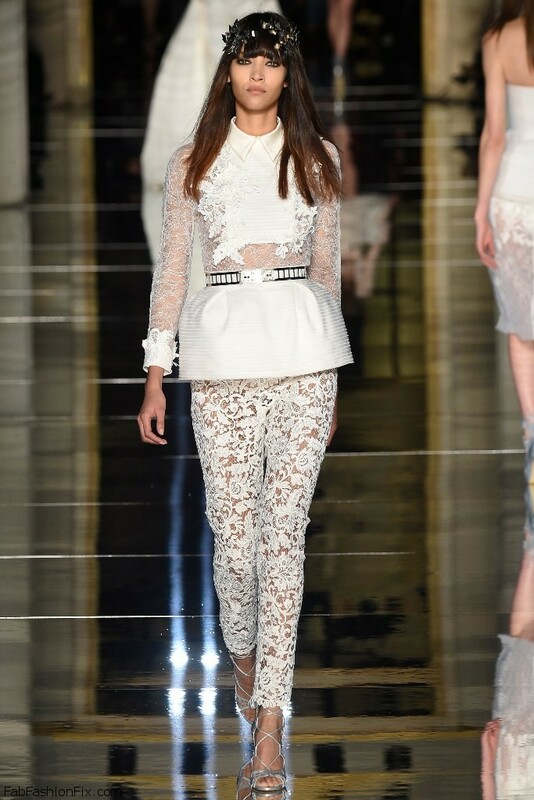 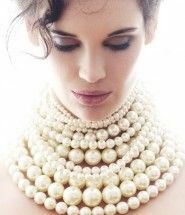 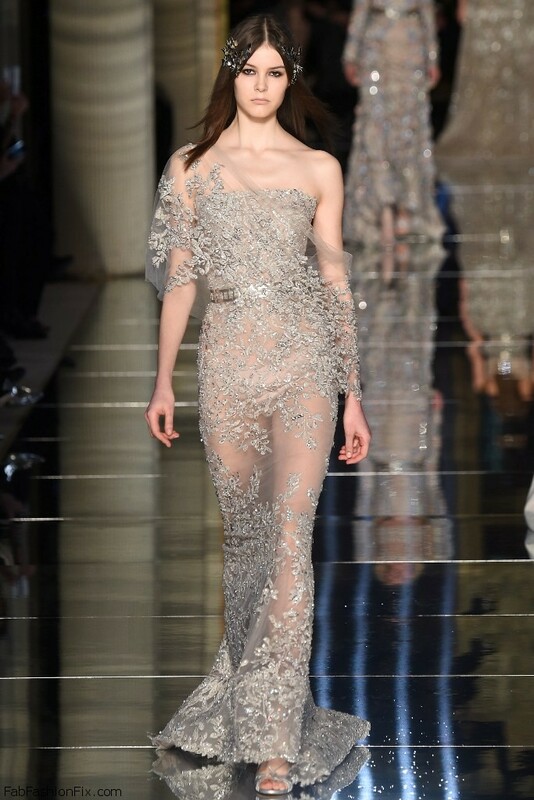 As always the collection was glamorous, dreamy and magnificent. 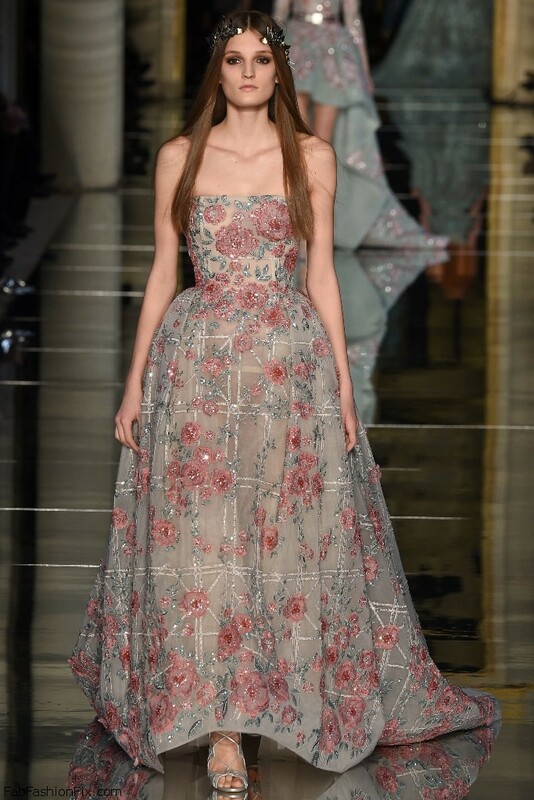 He focused on intricately beaded, embroidered pastel pieces as the color palette went from white and powder beige to sky blue, silver grey, yellow and red. 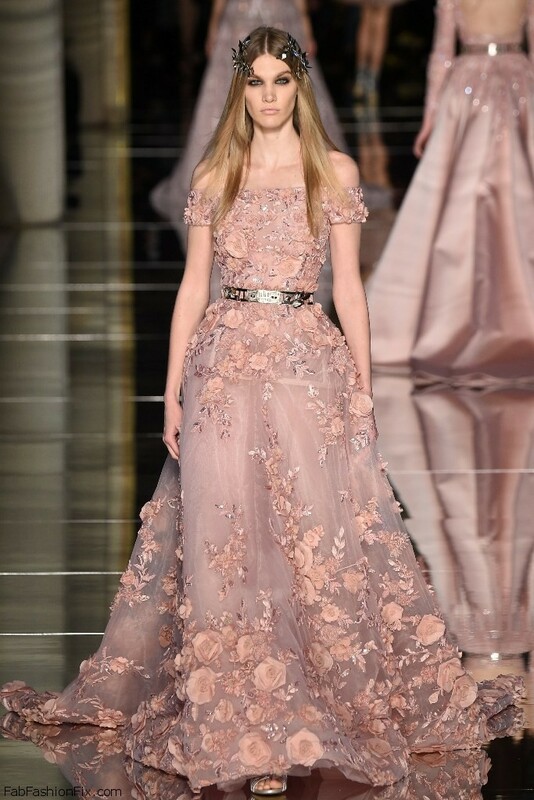 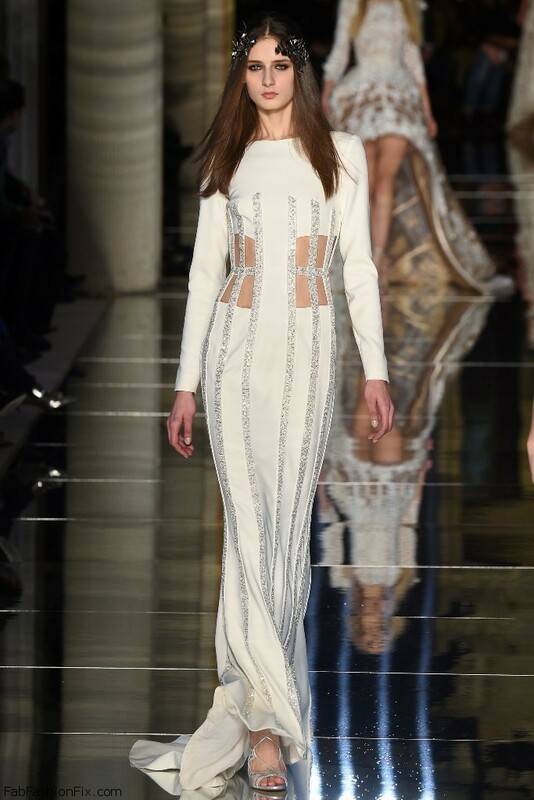 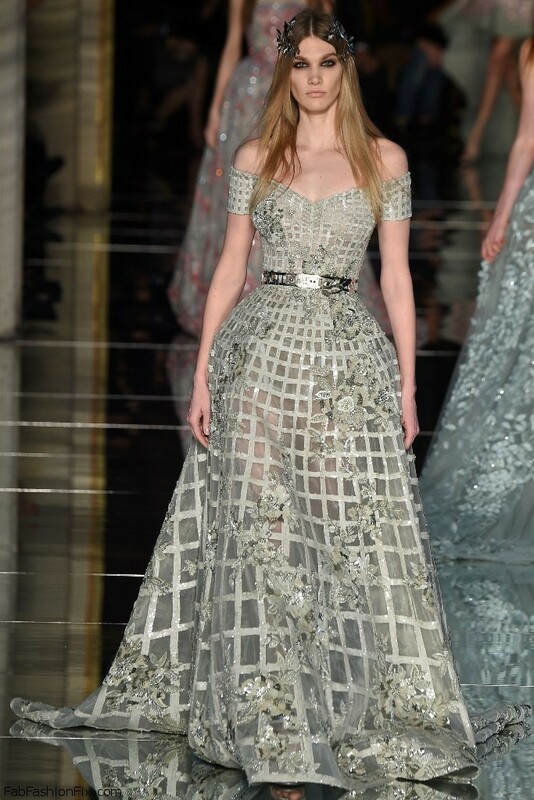 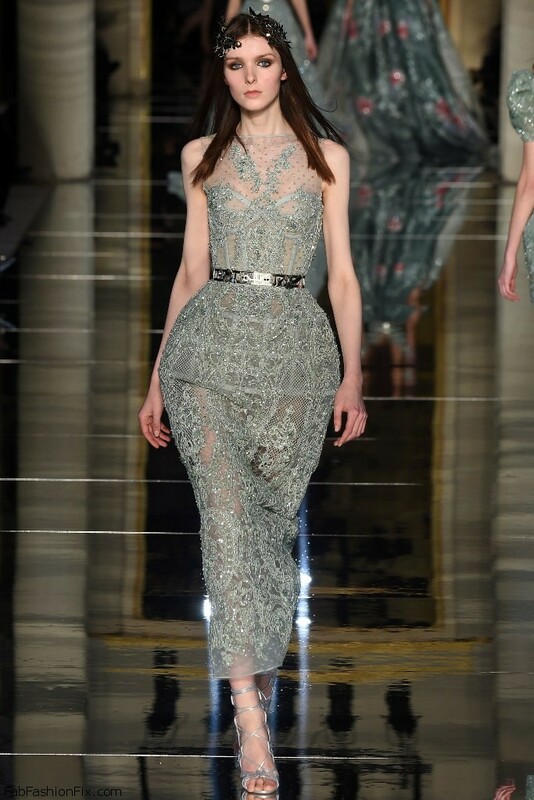 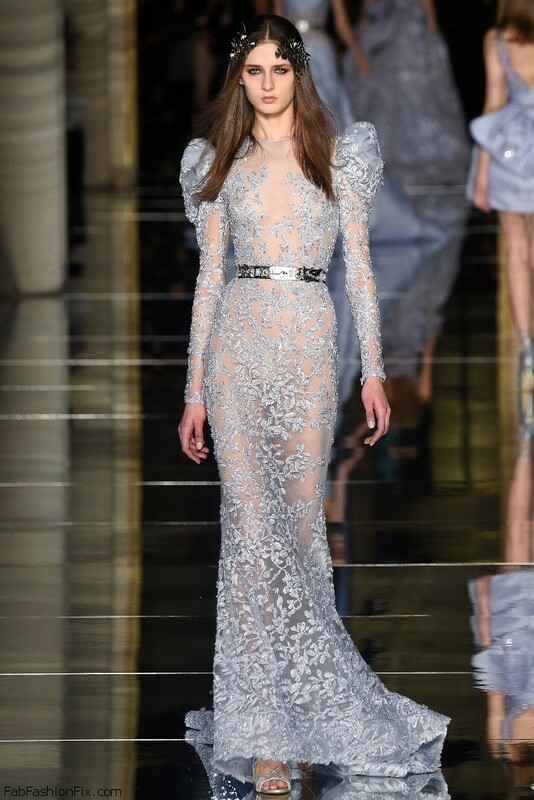 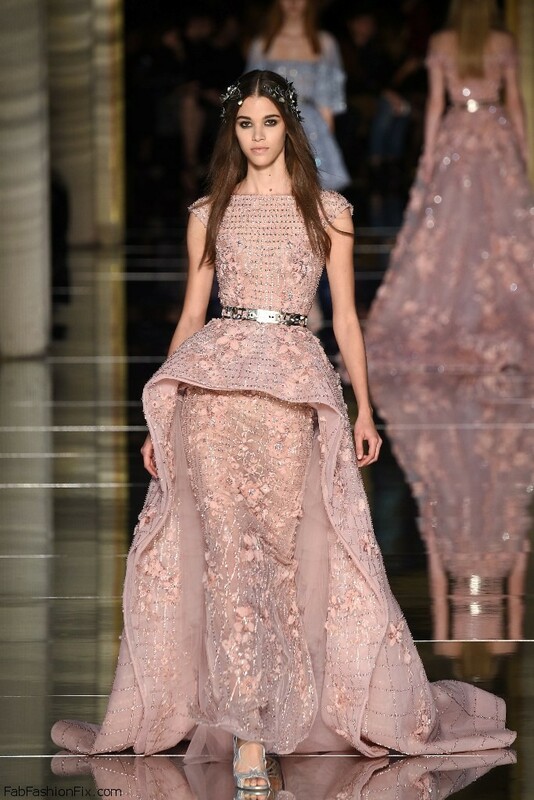 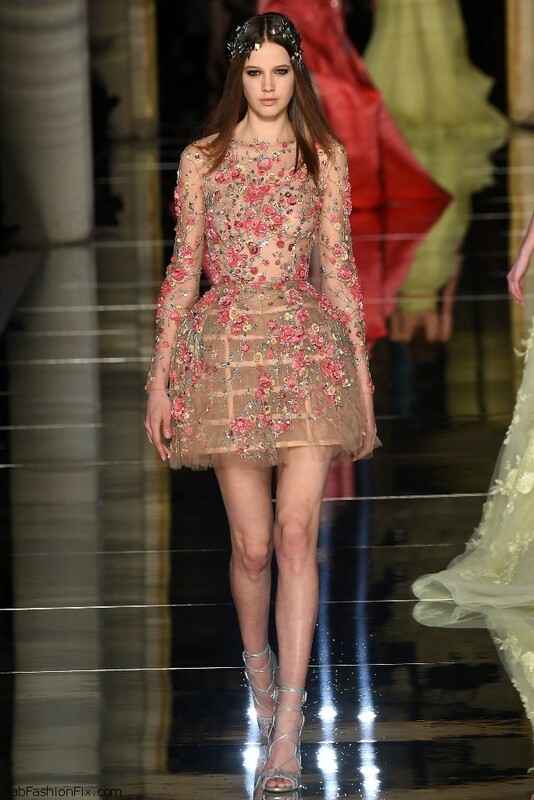 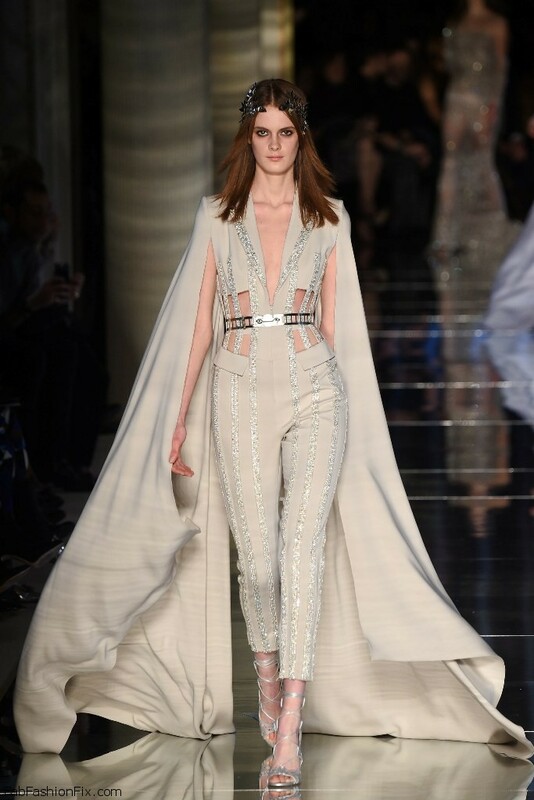 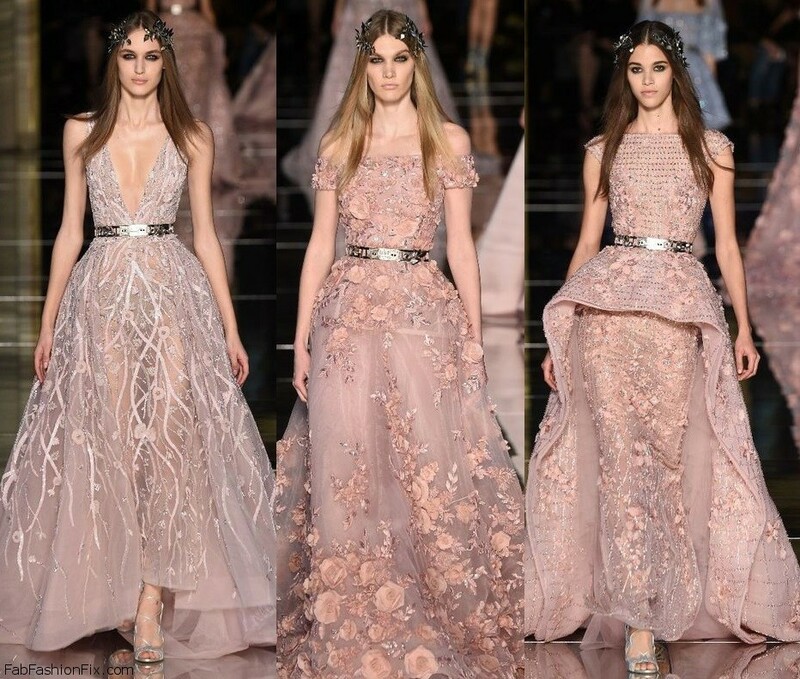 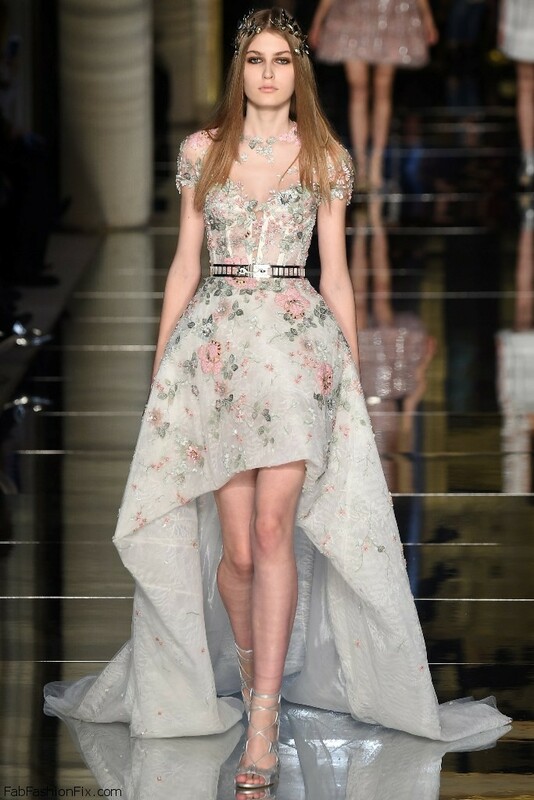 For this summer, Zuhair Murad will be confining the stately silhouettes of his muses in gilded, sun-kissed cages, radiant filters though whose prism femininity is freed of all trace of sentimentality, more fulfilled than ever and in perfect form to wield its power of seduction.